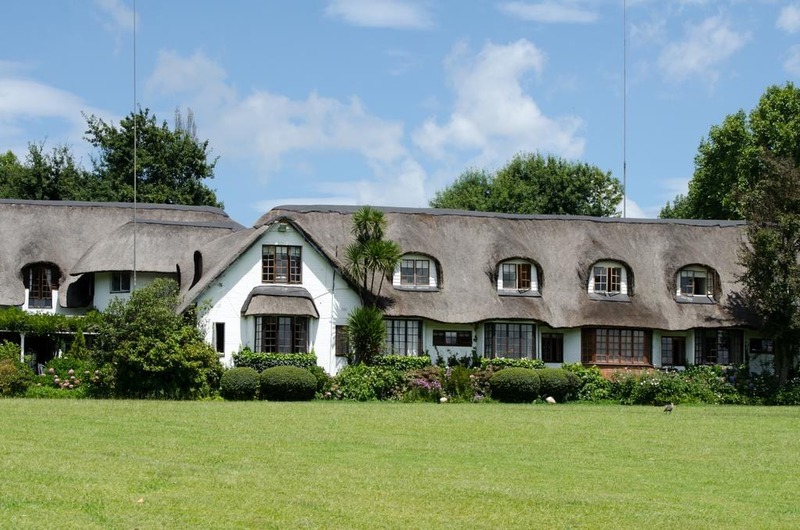 The Kwazulu Natal Midlands Meander is an enchanting region winding through charming little towns with picture pretty scenery, crossing streams and farm lands dotted stud horses and dairy cows. 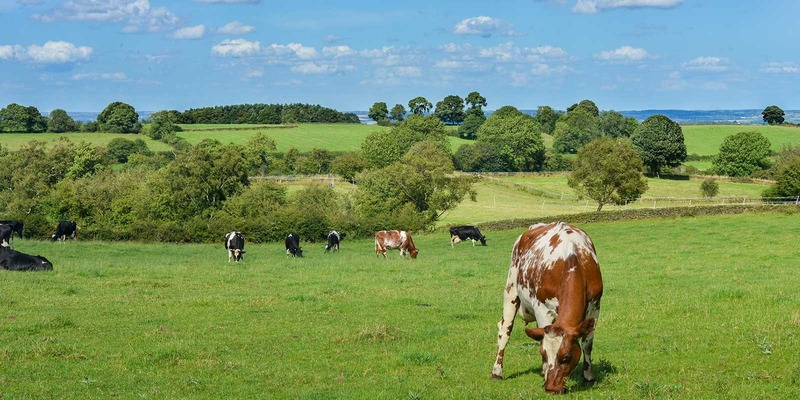 This lively country area is awash with restaurants from the 5-star top-of-the-range, to country hearty, or grab-a-bite of farm fresh organic yummy something and move on. 1. Hartford House Restaurant: This is upscale, posh dining in a 5-star hotel. 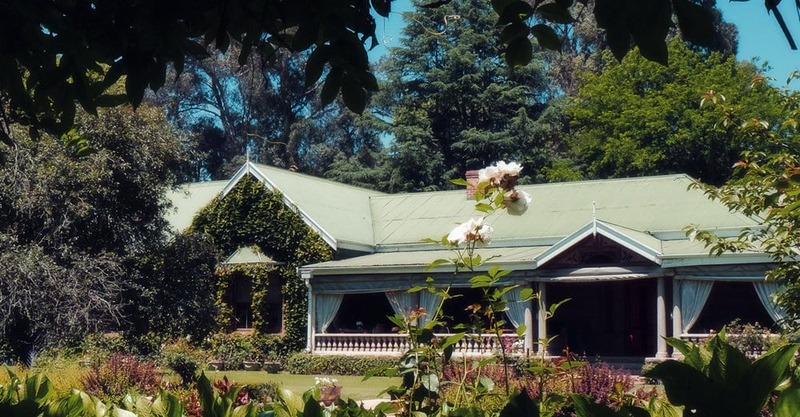 It is set in one of the country’s most beautiful properties, Hartford, and its spectacular gardens were home to the last prime minister of the Colony of Natal. The restaurant was voted “Eat Out” Top 5 Restaurants of South Africa. Everything is great and the ingredients are mostly local and organic, home grown. Go with expectations of ‘great’ and you will not be disappointed. You will need a fat wallet!! 2. 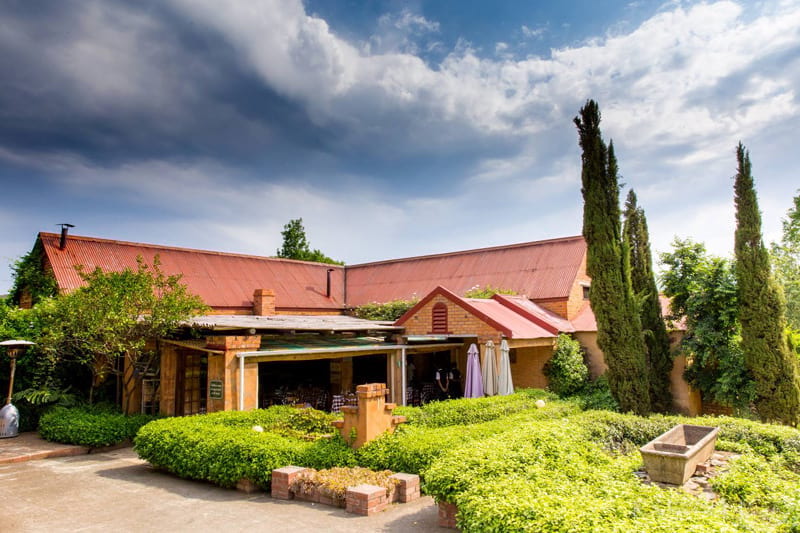 Rawdons Hotel and Country Estate: Rawdon’s Boar's Head Pub and Restaurant offers hearty pub cuisine and other delectable dishes, with fresh organic locally grown ingredients. Try the Masala dusted calamari [not locally grown!] for a starter to heat things up a little, or the smoked trout with horseradish for something fresh and zesty. For mains, country fare is what Rawdon's is about, serving up delicious home-made pies which are a firm favourite, or try something from the grill like the rump steak or the spare ribs. The beauty of the estate is worth a visit on its own. 3. La Lampara: This is a hot favourite eating spot for locals. It has authentic Italian cuisine, set in a beautiful old restored brick dairy. 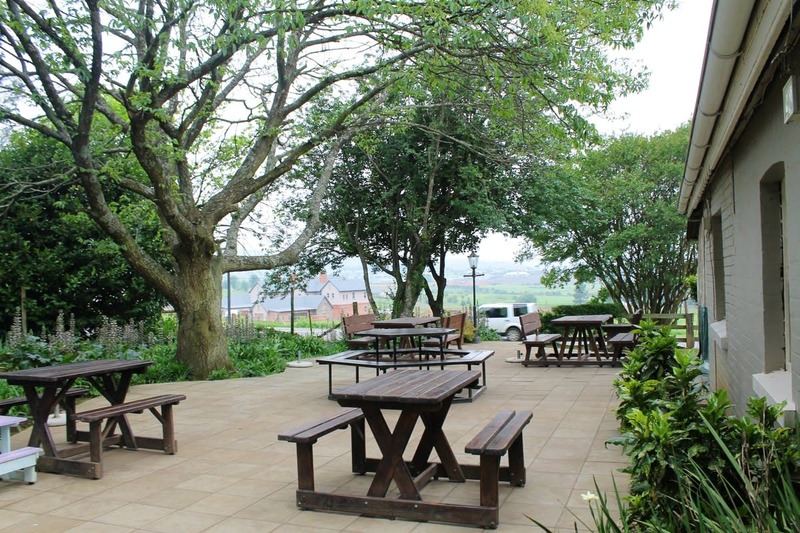 Relax in the sun on the herb-fringed patio or enjoy a log fire on a misty misty Midlands day. The view out over the hills is reminiscent of Tuscany, and the food exceptional. I had the lamb dish with fresh rosemary, and my friend had the local duck in orange sauce. We savoured every mouth full. Locals we chatted to said that they were regulars because the food is always just perfect. 4. Beirfassl: Set on the beautiful Rawdons Estate this rustic pub with flavours of Austria and views across the lake and valley is a delight. Their iconic crispy Eisbein is legendary. They do taster trays of 8 of their brewed craft beers and even produce a gin taster paddle to complement the Eisbein. Enjoy the warm German atmosphere and relaxed atmosphere. 5. 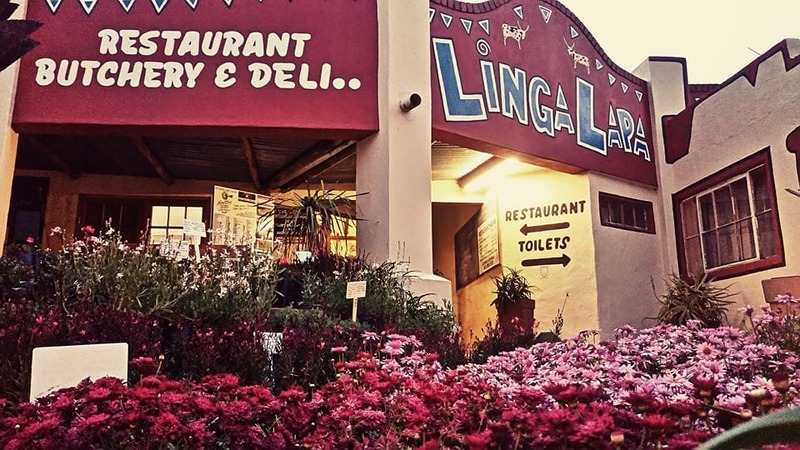 Linga Lapa: This old fashioned, cozy pub is for steak lovers of the world. Their restaurant is famous for its quality mature steaks sourced from organic beef farms in KwaZulu Natal. Settle around a roaring warm fire on those misty cold days in the Midlands, and tuck into a mouth-watering steak washed down with locally brewed beer or a perfect South African wine. They have their own Farm Style Butchery where you can get local cheese and home-made products. Blue Cow Deli is an exciting new addition to the Midlands based Gourmet Greek business. Let, Pepe the shy chef, serve you one of her authentic Greek meze platters, or her home-made Baklava [worth ever inch you gain], while you get in the mood with soothing Greek music. 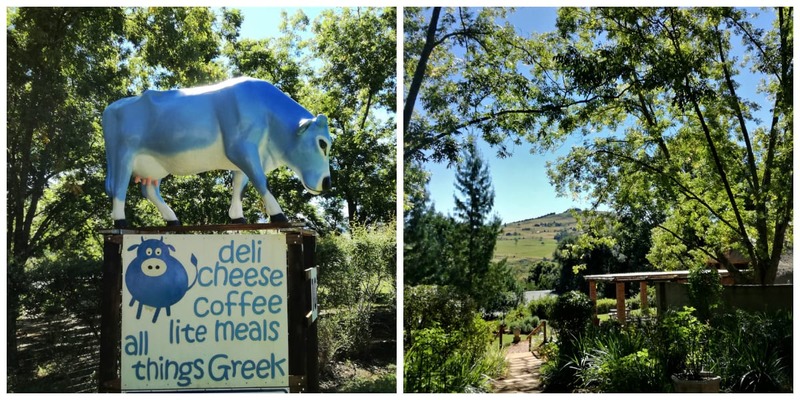 They make their own dairy products on the premises means that you would be crazy not to try their range of cheeses and yoghurts – bursting with goodness. They offer all day breakfast!! This little gem is a lovely blend of Greek and South African. The Deli has some special treats to take home. Time spent in the Kwazulu Natal Midlands is always time well spent, especially for a Getlocal Africa Blogger like Shauna. The choice of hotels and lodges is great and a few days in the clean fresh atmosphere of this country place will revive and restore you.